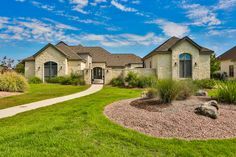 Wondering what sets Brad Moore Builders apart from other Texas custom builders when constructing your dream home? 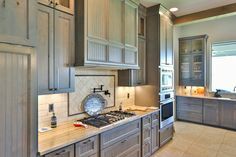 When you choose Brad Moore Builders, you will receive the results that you want to achieve in your custom home. To ensure the success of your home construction, you need to hire a building company that is experienced and licensed to construct custom homes for their clients. 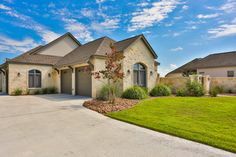 We are just what you acustre looking for in a certified, custom builder in Texas. Brad Moore Builders are professionals and experts in our field. 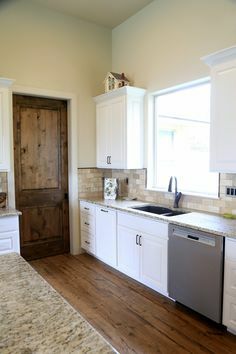 We will make sure that your vision of a home is brought to life by using the best and modern techniques of construction. Other uncertified builders are highly unreliable as they might close down their business and leave before completing your project, resulting in a loss of investment and time on your part. Brad Moore Builders wants you to receive a custom home that is completely to your specifications and desires. 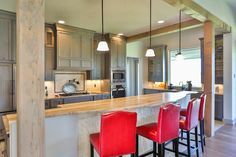 We understand there are many Texas custom builders. However, do they meet your standards? Are their formerly constructed homes up to par with the home you wish to build? 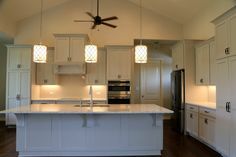 Brad Moore Builders wants you to be confident when you choose us above other Texas custom builders. 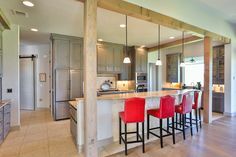 Let us help give you a better idea of the caliber of custom homes we construct. Custom homes don’t run cheap, especially if they are done right. Cheaper is not always better, hence, be careful before deciding to hire the least costly builder. 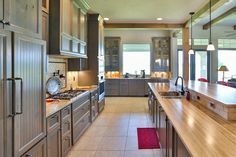 Brad Moore Builders excels in custom contracting work, so you can be confident that you have chosen a custom builder that will give you true worth for your money. 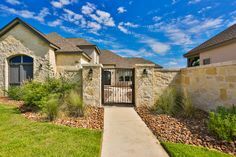 When you choose Brad Moore Builders, you can rest easy that the construction of your dream home is completed by one of the best and most qualified custom builders in Texas. For more information, or to get started on bringing your dream home to life, contact us today!